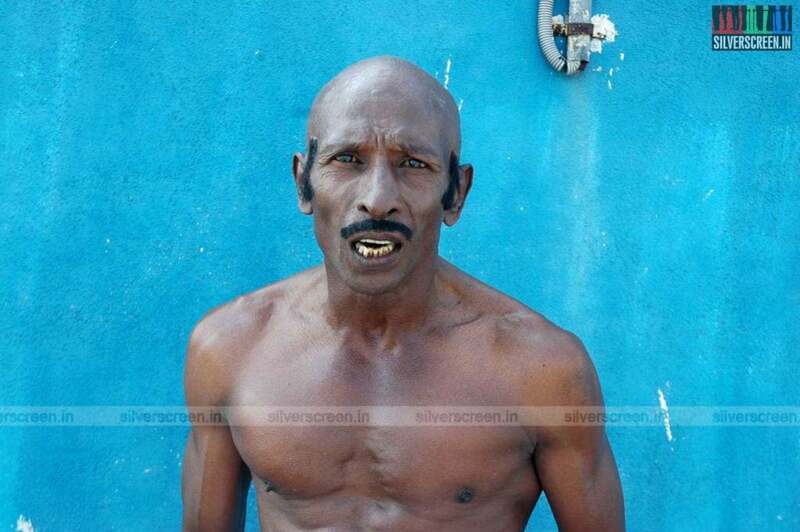 Home Hot News Actor Rajendran ” Kaneer Anjali ” Poster ? Tamil Cinema’s Latest Sensation Comedian ” Motta ” Rajendran . Many Producers are eagerly waiting for his dates ! He has now a huge fan base in tamil cinema for his versatile Comedy sense .He gets applause for his simple appearances on the screen.His recent featured film were all a hit. 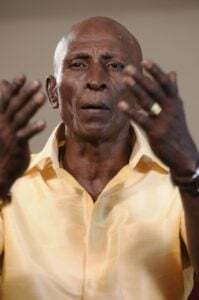 In this case a new debut director Gugan has decided to direct Actor Rajendran in a lead role in his movie “Kaneer Anjali”. To add up to the comedy Actor Karunakaran too joins him. Its gonna be sure Comedy treat for the audience. Oscar-winning Slumdog Millionaire ‘s Assistant Cinematographer Santiniketan has worked as Cinematographer in this Film. The team is now in search of two heroines for the two heroes.